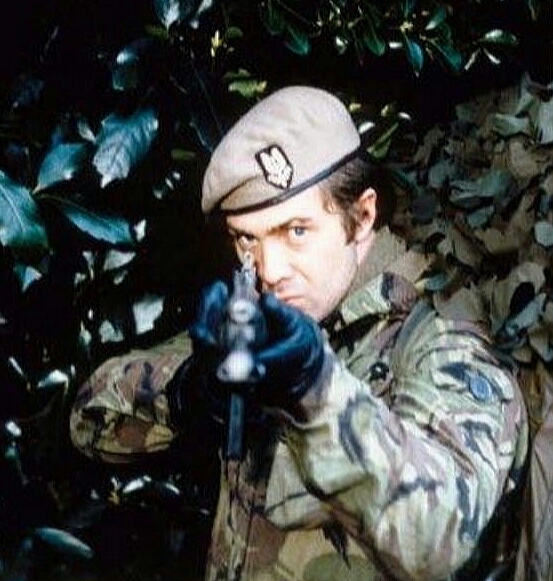 #196...."LEWIS COLLINS" - BODIE 3.7 . you'll never walk alone ! I'm not happy with my artwork so i am going to replace it with the original image. Oh, in the jungle, the mighty jungle the hunter sees you right. He really looks like a hunter here. A hunter who has catched his prey. Thankyou , glad you like it and thankyou for looking. This is a *great* shot! Thankyou , i think i prefer the original. Mmm tasty :) Thank you! yes he is (extremely)......thankyou and you are very welcome.